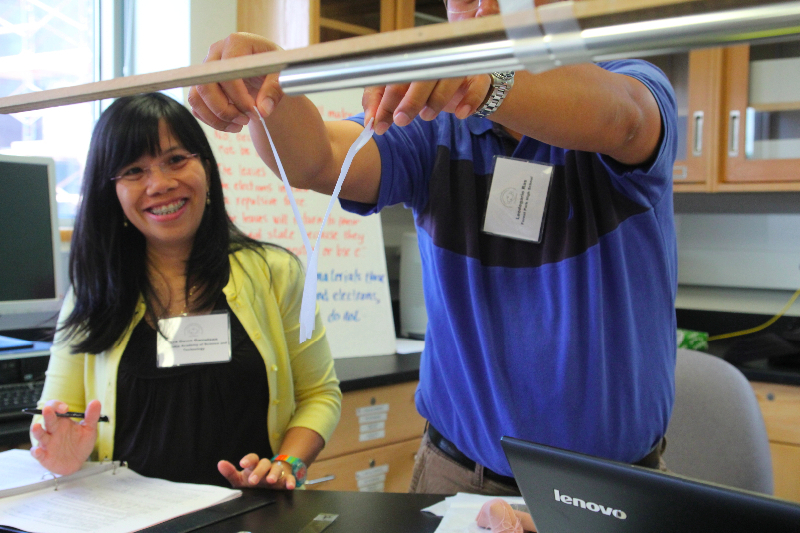 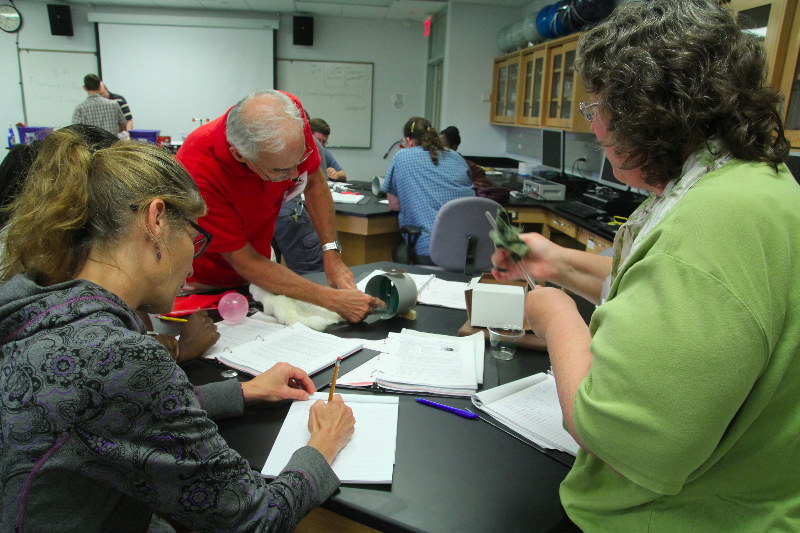 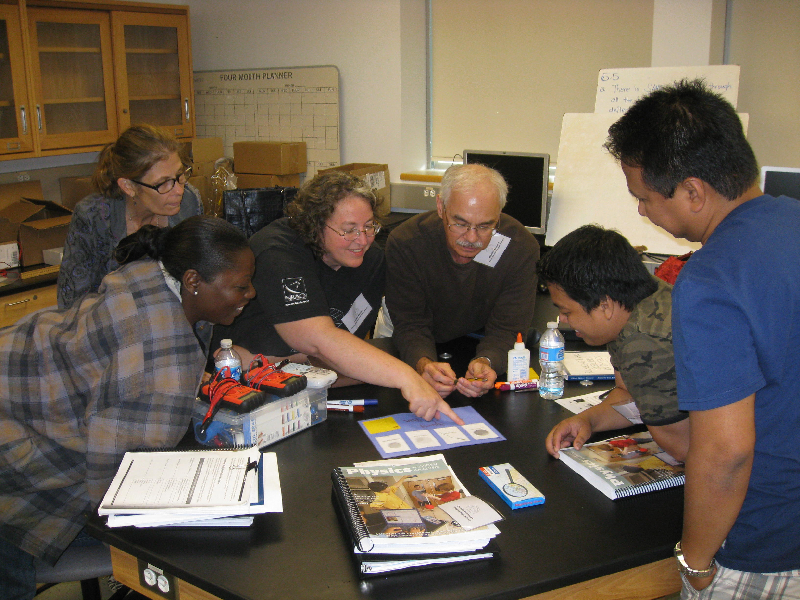 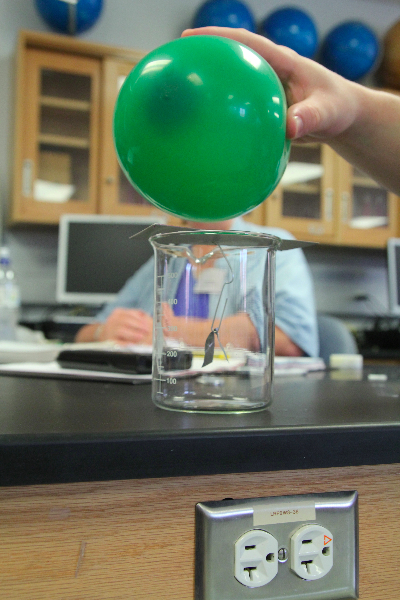 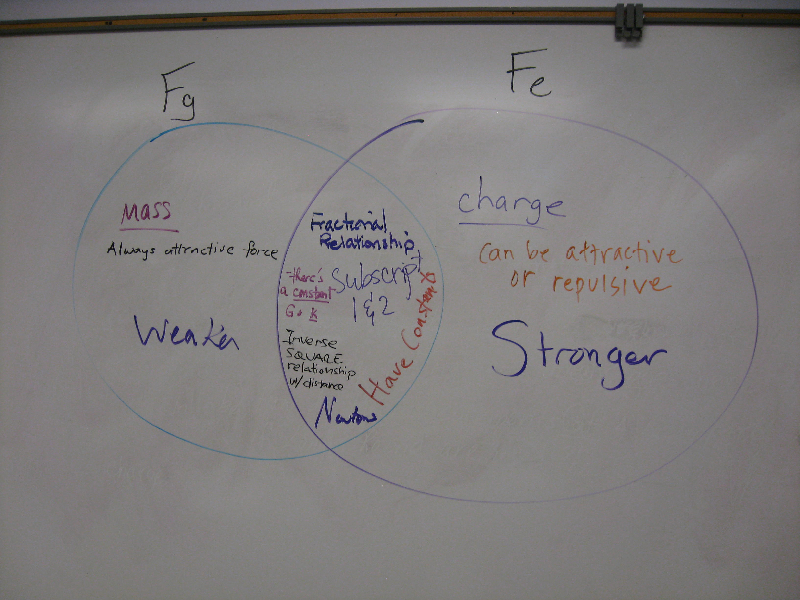 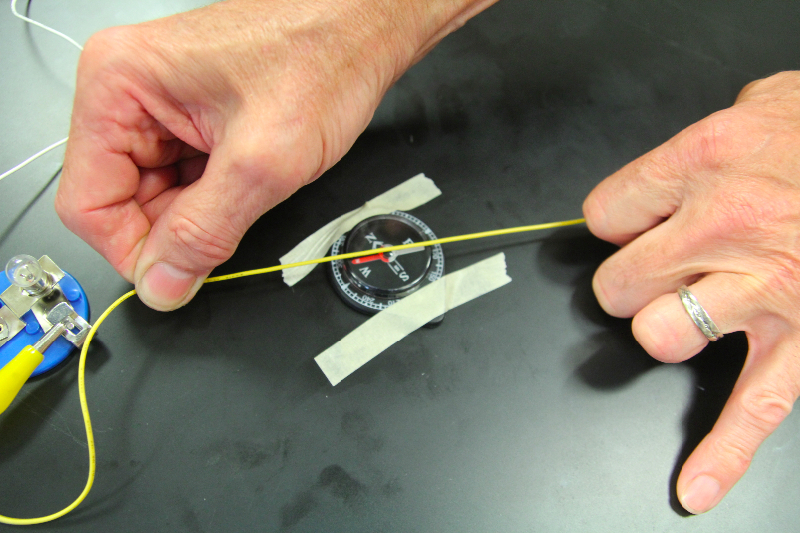 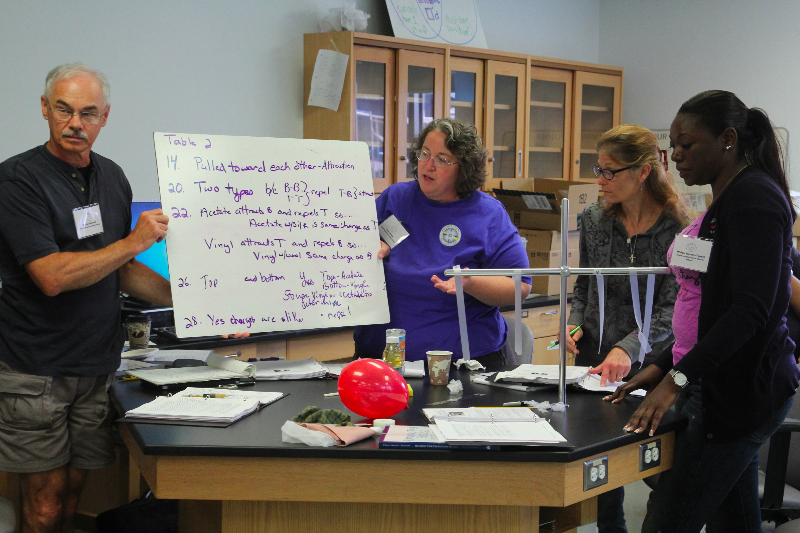 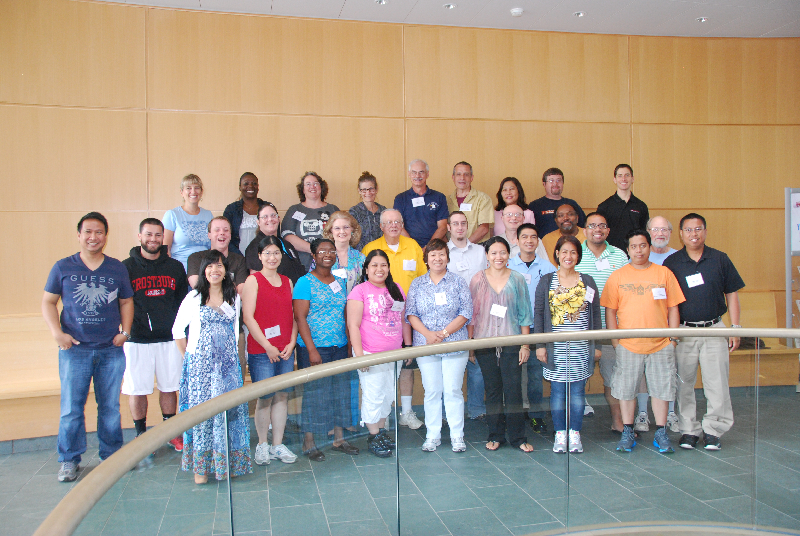 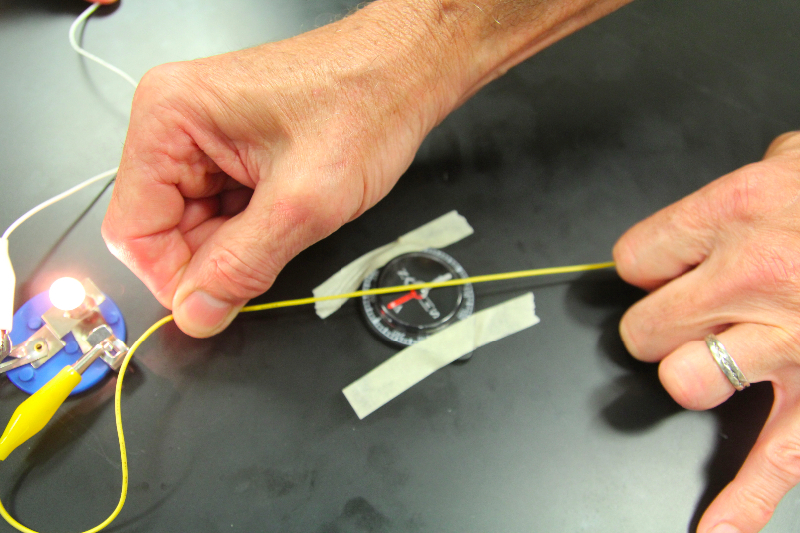 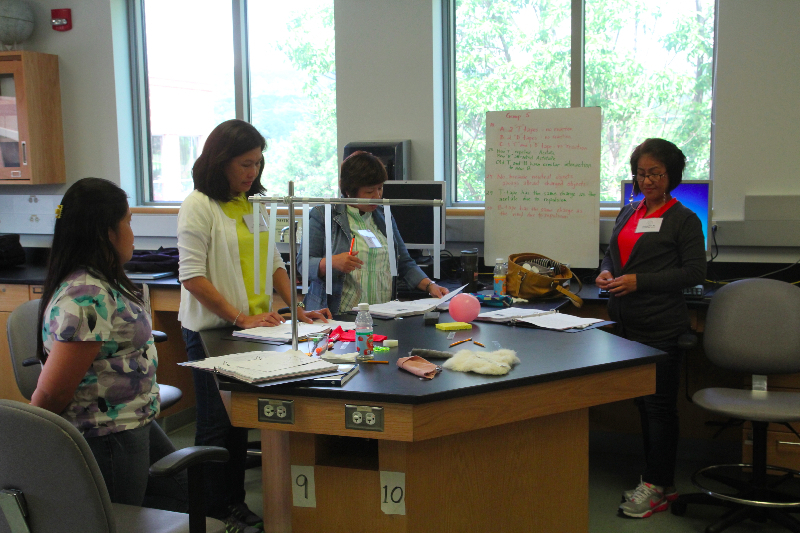 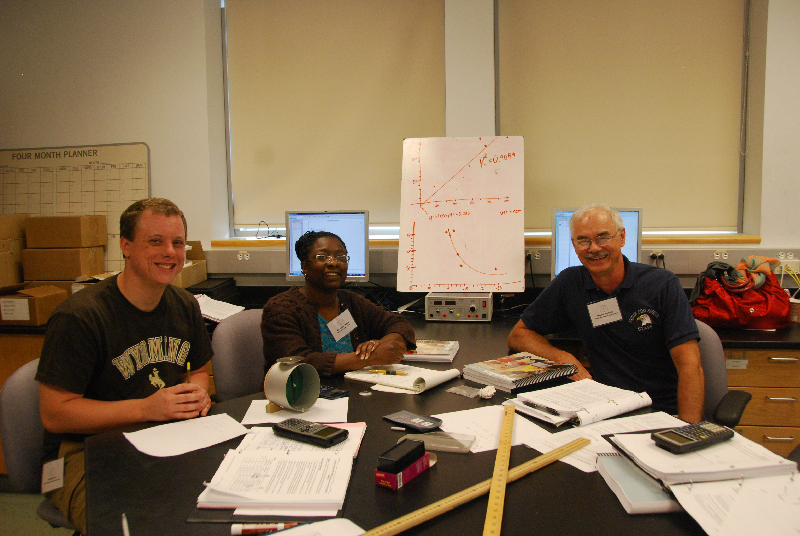 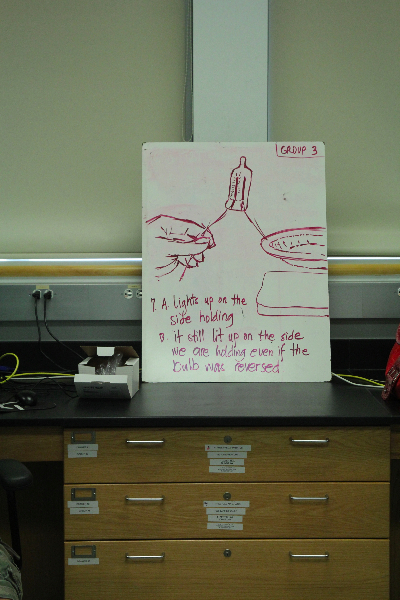 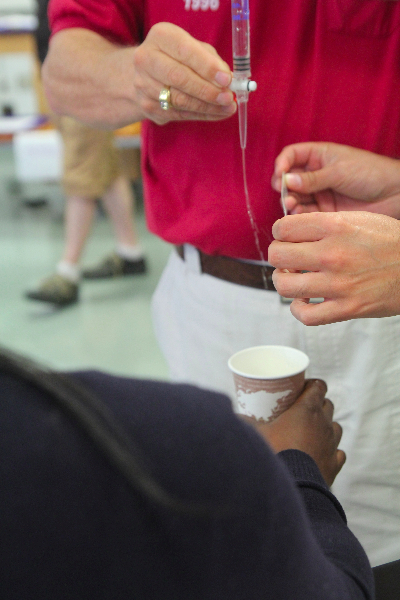 The ITQ/TOPPS Project at Frostburg State University (FSU) is designed to provide high quality professional development opportunities for high school and middle school science teachers across the state to gain Physics content area knowledge, develop their teaching strategies, integrate instructional technology and attain “Highly Qualified” status. 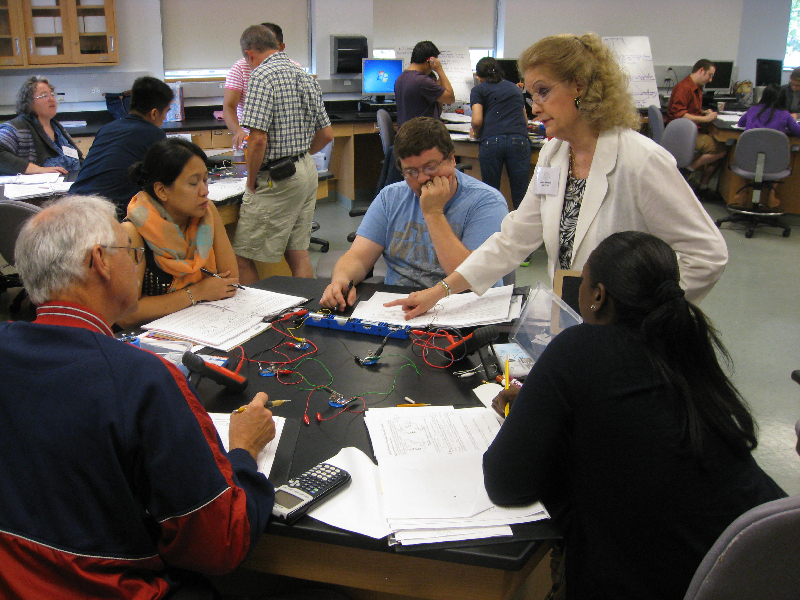 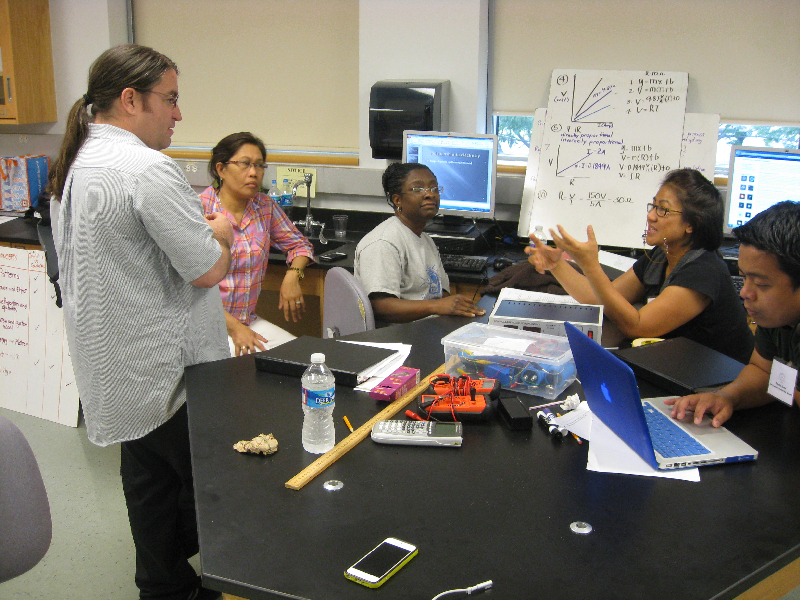 The ultimate goals are to enhance classroom teaching and learning effectiveness, and improve student achievement in Physics and Physical Science. 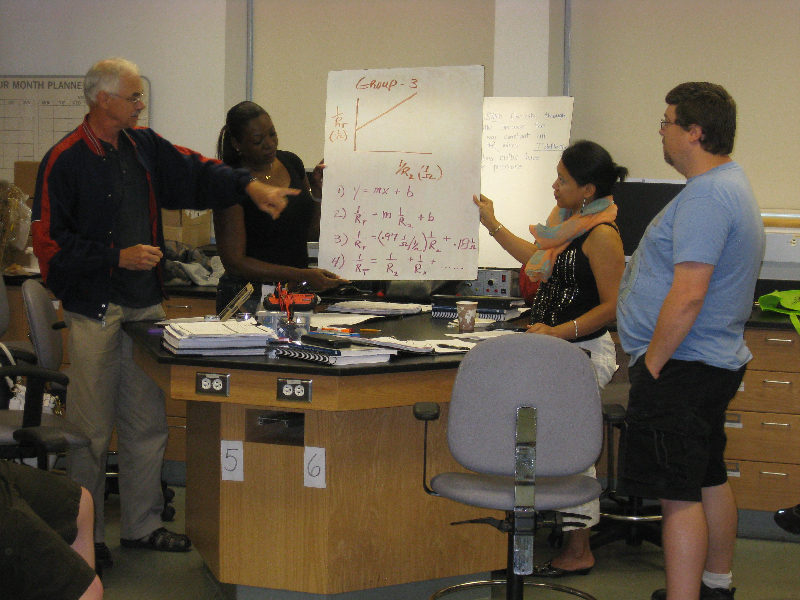 For the last six years, FSU has been offering the TOPPS program, providing professional development for teachers in the physics/science content of kinematics, dynamics, Newton’s laws, momentum, energy and power, electricity and magnetism, wave motion, sound and optics using nationally-proven Physics Teacher Resource Agent (PTRA) program curricula developed through the American Association of Physics Teachers (AAPT).